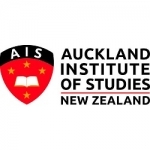 If you want to study abroad, earn internationally recognised degrees, and yet remain close to your home, you probably want to study in New Zealand, but are unaware of its revered academic status. Let us take this opportunity and enlighten you on that. 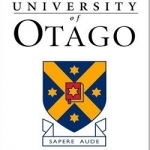 New Zealand is a country that holds immense attraction as a study destination, among international students. 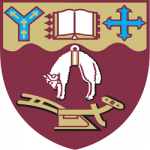 Its colleges and universities rank consistently among the best in the world, and those offer the widest range of courses, across disciplines, and at all levels (undergraduate to post-doctoral). But among all the courses they offer, MBA in New Zealand seems to attract international students the most. Indeed, some of the top MBA colleges of the world are in that country. 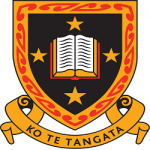 MBA in New Zealand is a combination of both- theories, and application of business related concepts. Thus, the course equips students with enough knowledge and insight to pursue successful careers. However, do remember that you would need to be a graduate in any discipline, to become primarily eligible to apply for an MBA programme. 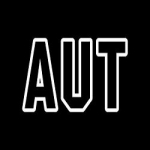 Also, you will need to pass in the GMAT and IELTS or TOEFL examinations, to be able to pursue the MBA course in New Zealand. The most important aspect of your pursuit of admission in the best MBA colleges, however, will the requirement of work experience as an eligibility criterion. 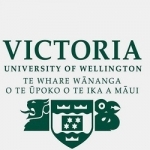 Although this might dampen your spirits slightly, do remember that an MBA degree from New Zealand that follows work experience has the power to catapult you to the pinnacle of success in the shortest period of time. 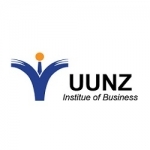 MBA in New Zealand for Indian students is especially a lucrative option because the courses cost much lesser than those conducted in European and American universities, and are conducted in English. So, prepare for the GMAT and IELTS or TOEFL, get some work experience, and fly to New Zealand to lay siege on your dream career. If you need any more information, we are always there to assist you!